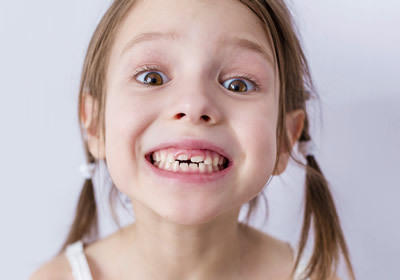 In some situations, it’s more beneficial for our patients to address specific bite conditions at a young age. Rather than waiting until your child gets older to wear braces, early intervention could provide them with better long-term benefits. With early intervention, we treat future orthodontic problems before all of the adult teeth come in. Some examples include expanding the upper jaw before jaw growth has completed (or the sutures of the bones have fused). Doing this at a young age can modify the jaws for the best outcome later. Each patient is managed on a case-by-case basis. Mona Vale Orthodontist Dr Mun recommends appropriate measures for the best outcome, later on, minimizing the extent of orthodontic treatment in the patient’s teen or adult years. Not everyone needs early intervention, but some children do. If you have specific concerns about the growth of your child’s jaws or the eruption patterns of their new adult teeth, contact our practice today to schedule a consultation.